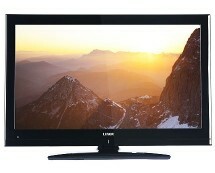 Looking for a cheap big-screen TV? 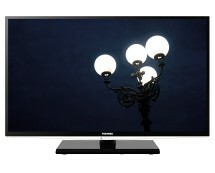 How does a 40-inch Full HD TV priced at only £259.99 sound to you? 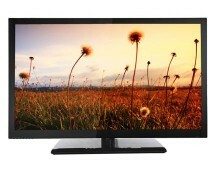 Check out the offer argos.co.uk has on the 40-inch Bush LCD TV and don’t miss the opportunity to buy this flat-screen budget TV with Full HD 1080p capabilities and an integrated Freeview tuner. 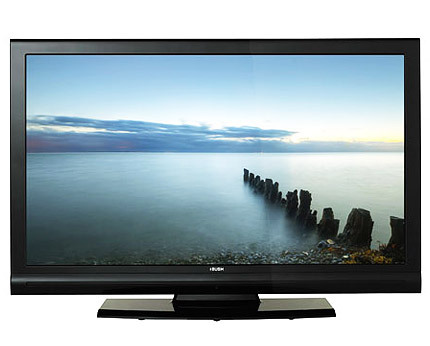 Bush is a brand with a good reputation in the field of budget TVs, offering decent alternatives to people who want quality products without spending a fortune on them. 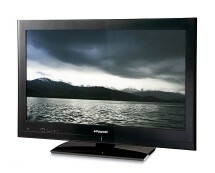 This Bush TV is aimed at big-screen lovers who value a TV for its main role – watching television. With this idea in mind, Bush opted for a 40-inch Full HD display that, even though it doesn’t use LED technology, still manages to provide high-quality images. Being aimed at casual users who are not very pretentious, this Bush TV lacks a SMART platform, but does come with an integrated Freeview tuner. An interesting aspect is the lack of any USB ports, which is quite surprising, but it seems that this was just another compromise Bush had to make to cut down production costs. Overall, this 40-inch Bush TV is still a good pick if you want a TV that’s not very sophisticated.